I have several books available for sale. Please contact me to purchase the books. This 40-page 8"x10" hardcover book contains 40 full-color images of work I have created in my 20+ years as a fiber artist. 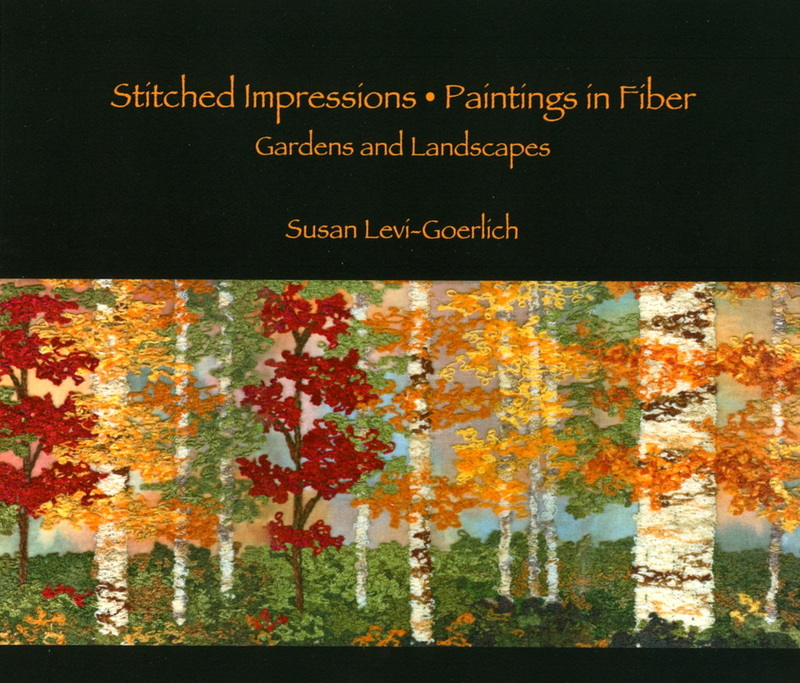 The book also describes and illustrates the techniques I use to create my fiber artwork. $45 plus shipping & tax. 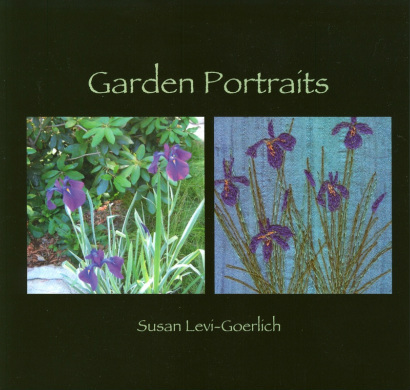 This 40-page 7" x 7" hardcover book is a collection of stitched paintings and photos of the gardens that inspired them. $35 plus shipping & tax. 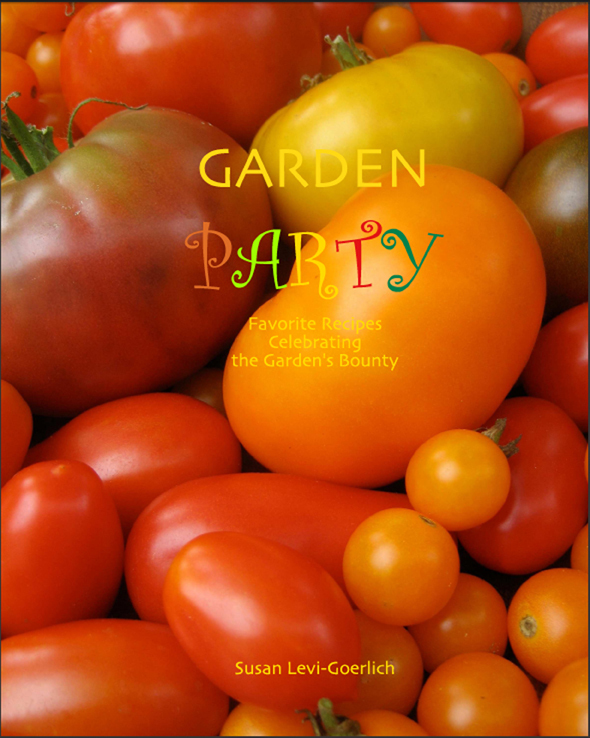 This 148-page hardcover vegetarian cookbook combines my passions for gardening, cooking and photography. It contains 120 recipes for vegetable dishes, breads and desserts! $40 plus shipping and tax. Click here to see some recipes. 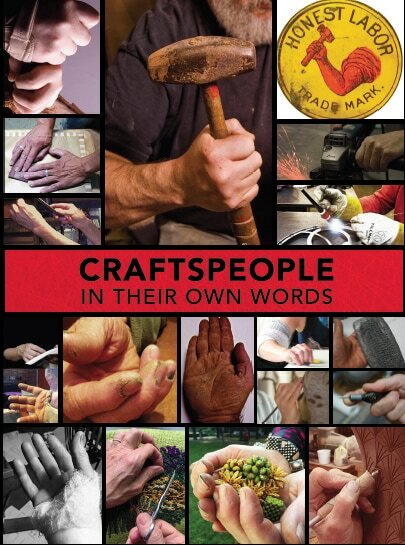 I have had the privilege of helping to edit CRAFTSPEOPLE In Their Own Words, a collection of more than 85 stories by exhibiting crafts artists. Published in February 2017, this beautiful hardcover book has more than 350 photos and provides a great insight into the world of shows and crafts artists from the 1960’s to the present. Even better, all profits go to CERF+ (Craft Emergency Relief Fund). ​or buy the book from CERF+.